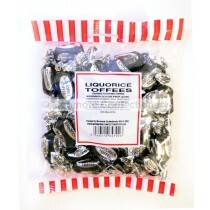 Liquorice sweets are tasty wholesale sweets made by dissolving ingredients and heating them up, the liquid is then poured into a mould to get the desired shape. 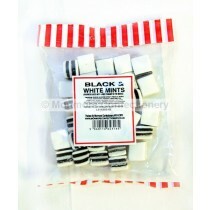 The shiny effect of the liquorice is obtained by spraying the finished product with beeswax. 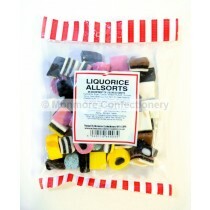 There are many different shapes of liquorice available from wheels to twirl ropes. 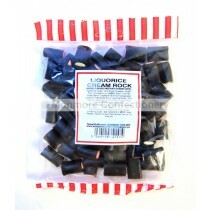 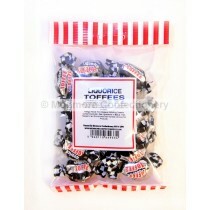 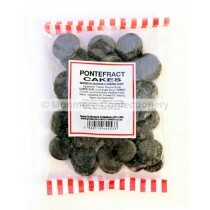 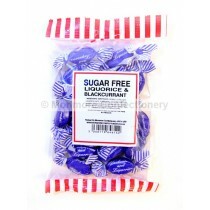 Liquorice sweets also make ideal party sweets and would be an ideal choice to use as wedding sweets as you can get them in ideal scaled down sizes such as our liquorice all sorts range and our Liquorice cream rock if you are after something different. 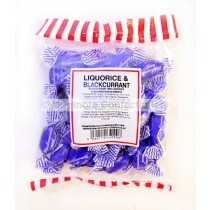 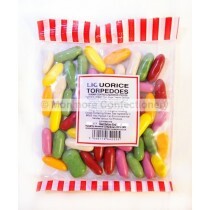 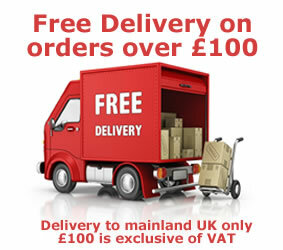 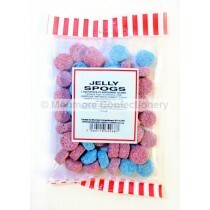 We have many different ranges of liquorice to choose from including Strawberry Liquorice and Toffee flavour and they make the perfect pick n mix sweets with so many more ranges to choose from. 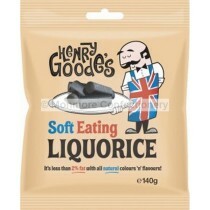 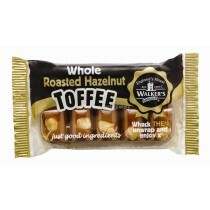 With well-known brands such as Maxilin and Candyland to choose from you can count on Monmore Confectionery to offer luscious liquorice at affordable prices.